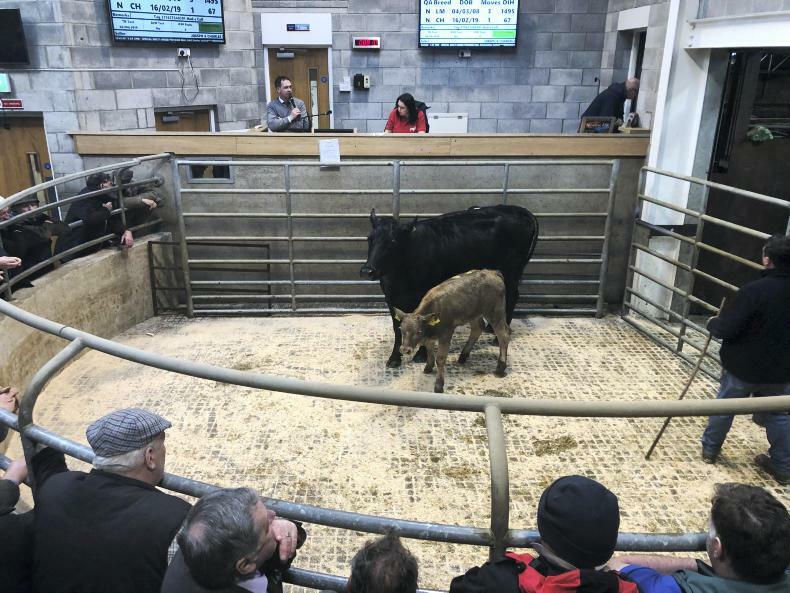 Matthew Halpin reports on Wednesday afternoon’s suckler sale in Carnew mart, powered by MartBids. 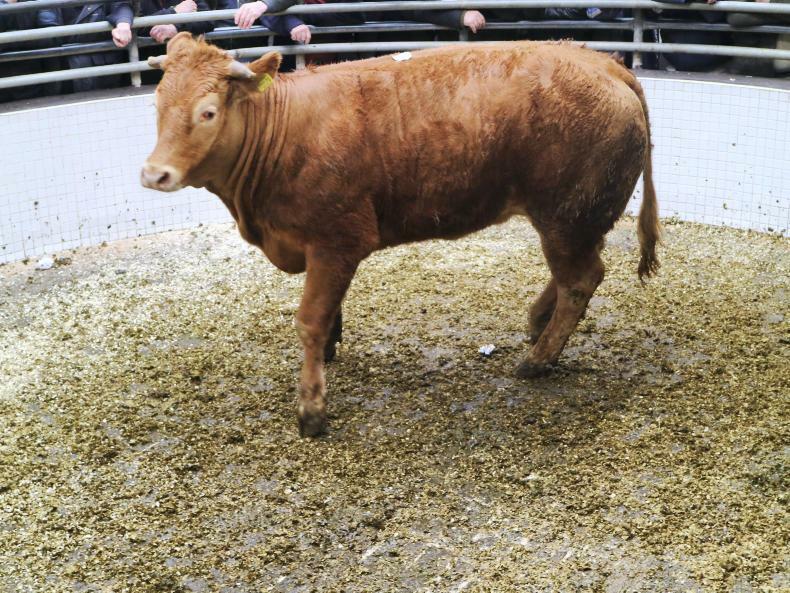 Lot 537 sold for €1,150 - CH cow, eight months in-calf to CH stock bull. 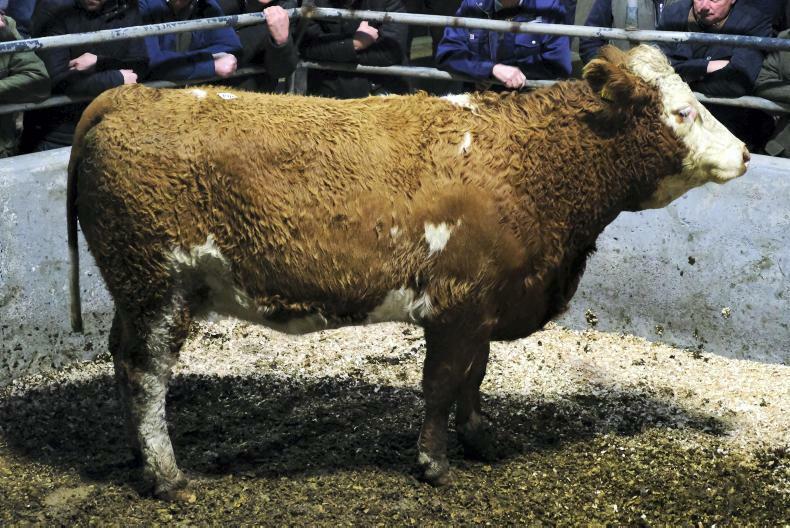 Lot 532 sold for €1,200 - a 2008-born cow with February-2019 heifer calf at foot. The mart trade has strengthend slighly in the past week driven by improved farmer demand. This Limousin cross heifer, born August 2017 and weighing 510kg sold for €1,220 (€2.39/kg). 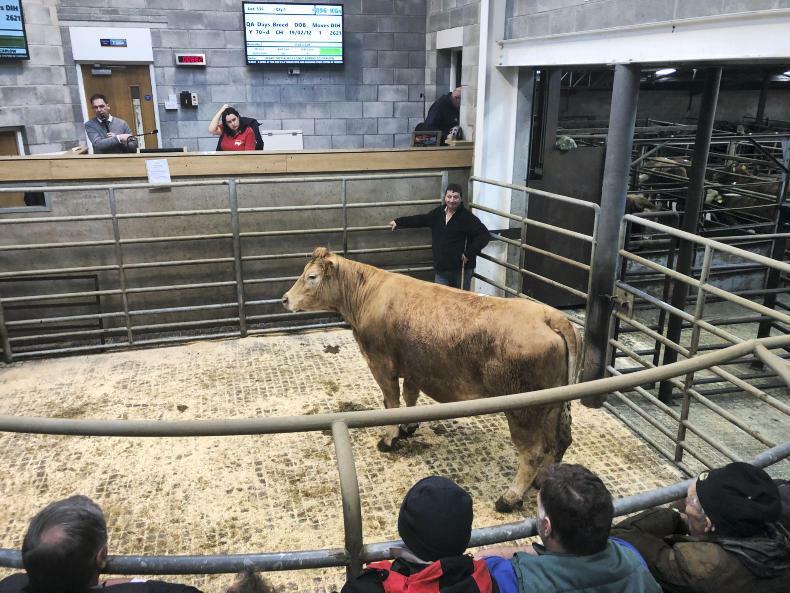 Tuesday's sale at Ballinrobe Mart saw another strong entry of over 450 cattle on offer with farmers still very active for all types. 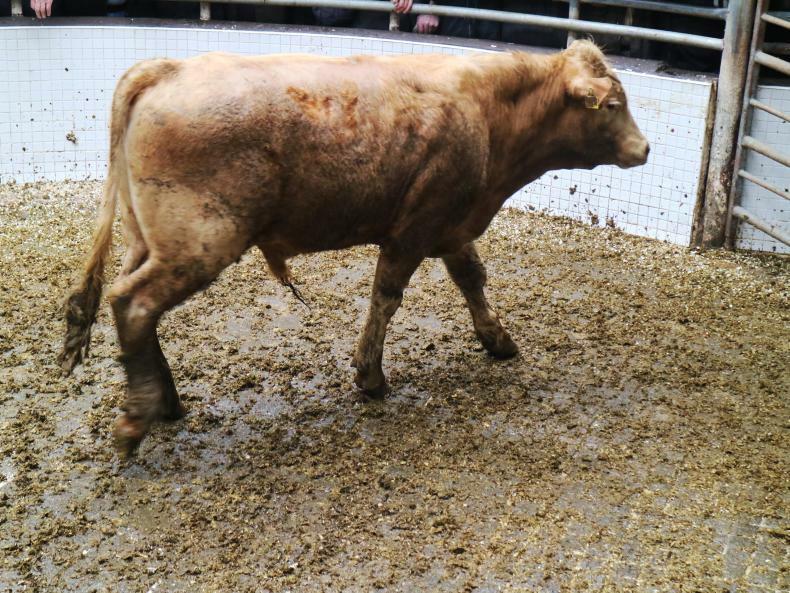 This Charolais cross bull, born March 2018 and weighing 355kg sold for €800 (€2.25/kg).